Contact me in case you have more complex edits you need to make, and are not offered among the services offered above. Don't forget to check the Add-ons for extras you may need with this service. Most of my editing is done in Final Cut Pro X, although I also use Adobe After Effect, Adobe Premiere and Sony Vegas to get the most out of a video. Davinci Resolve and Magic Bullet Looks for colour grading or colour correction. 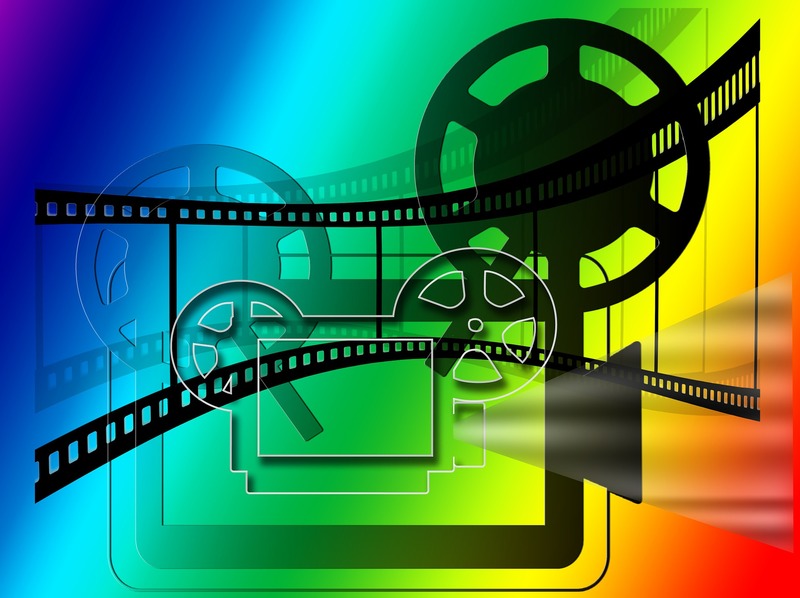 All softwares are famous among professional video editor and film maker. Do you have royalty-free music? - Yes. Do you have royalty-free stock video clips? - Yes. How long will my project take to complete? - Basic projects are usually returned within 24 hours of receiving the files. Advanced projects can take longer, depending on the specifications. Do you have any previous work I can see? - Yes, you can contact me to see more. Photoshop & Video Editing is ranked 5 out of 5. Based on 1 user reviews.